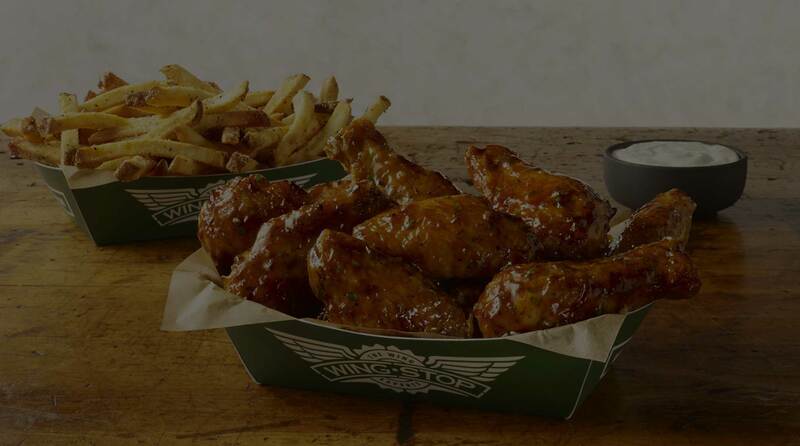 Momex Foods, Inc is a franchisee of several nationwide restaurant chains operating since 1987 throughout North Florida. 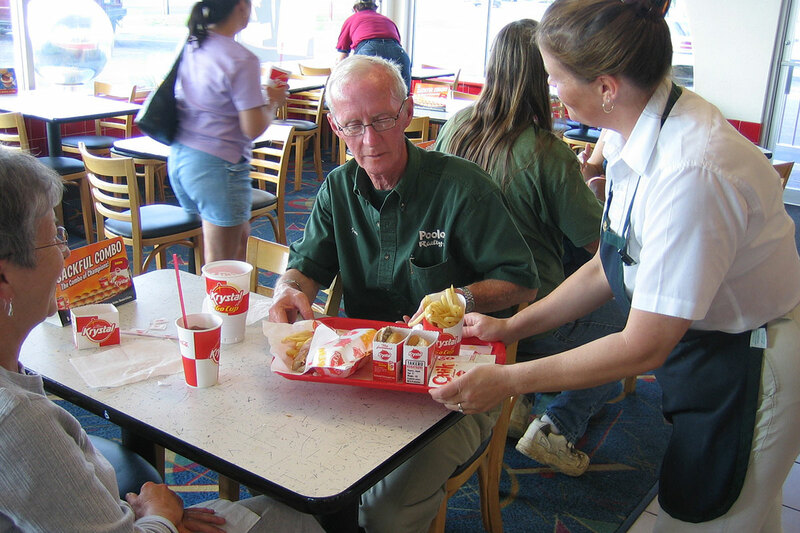 At the heart of our franchise group is a need to serve great food to good people. 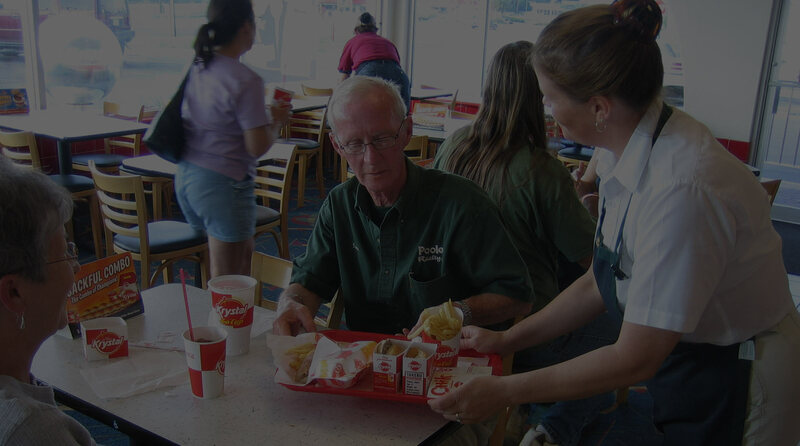 We have established ourselves as a trendsetter within our industry; with over 25 years experience owning and operating our network of franchise restaurants throughout North Florida. 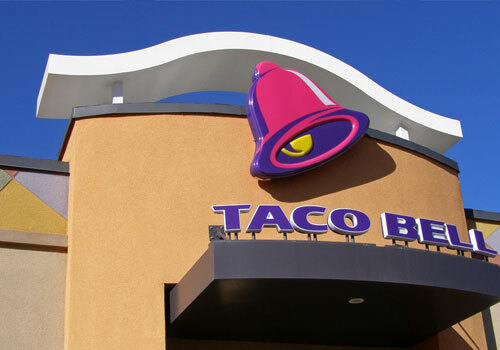 We are a franchisee of the Taco Bell, Krystal and Wingstop fast food restaurant chains. 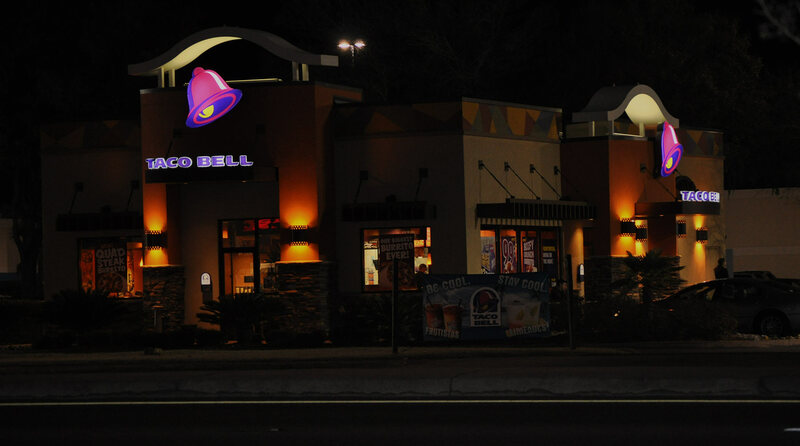 Established in 1987, we brought the then fledgling Taco Bell restaurant to Lake City, Florida. As the brand grew traction we expanded to Starke, Macclenny, Live Oak, and Chiefland. 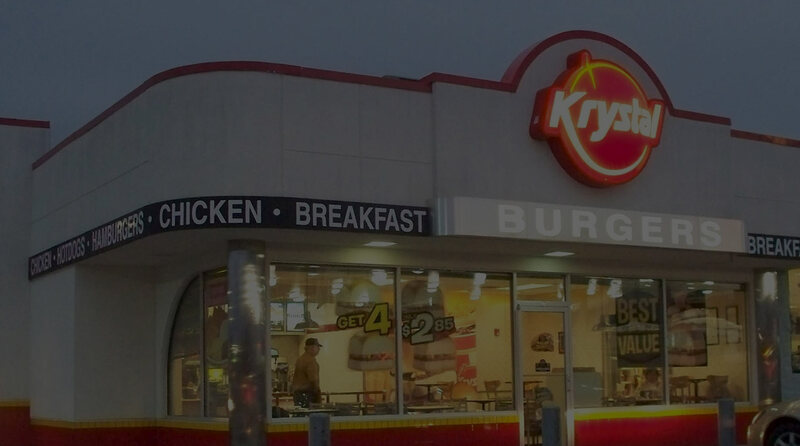 Looking for new opportunities our franchise group grew, and in 2000 we introduced the Krystal franchise to Lake City, which was shortly followed by the opening of another Krystal in Live Oak. Momex Foods owns and operates ten (10) locations in North Florida to date. Our growth has been steady and strong; aided by the recruitment and advancement of loyal team members. We are actively seeking new employees to join our winning team. 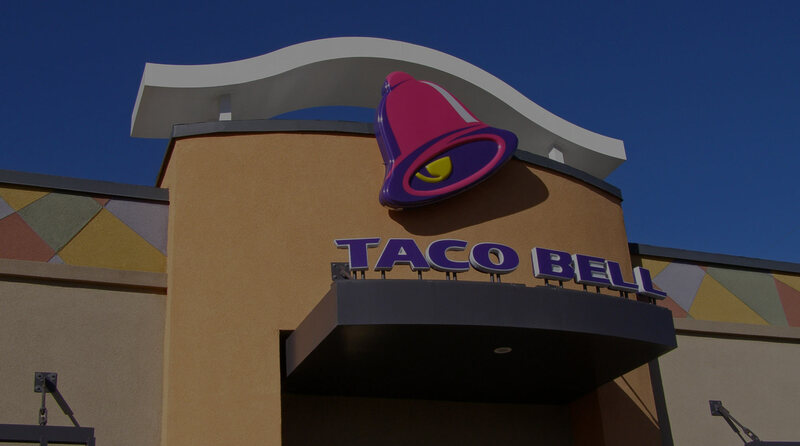 Momex Foods is a franchisee of the Taco Bell, Krystal and Wingstop fast-food chains. We own and operates ten (10) locations throughout North Florida. 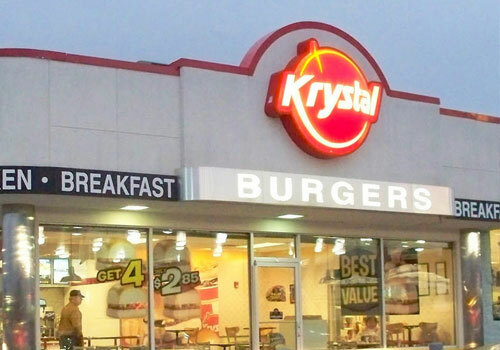 When we opened our first restaurant way back in 1987, we wanted to go beyond "fast food" and give our customers the best experience possible. As we continue to grow we remain as dedicated to creating an exceptional experience for our customers. It's a natural result of cultivating a culture of genuine, rewarding opportunities for our employees. Our company is only as strong as the team we've assembled and we are proud to be an employer that encourages employee growth and promotes from within. "I have been working for Momex Foods for 10 years and have loved every minute of it. 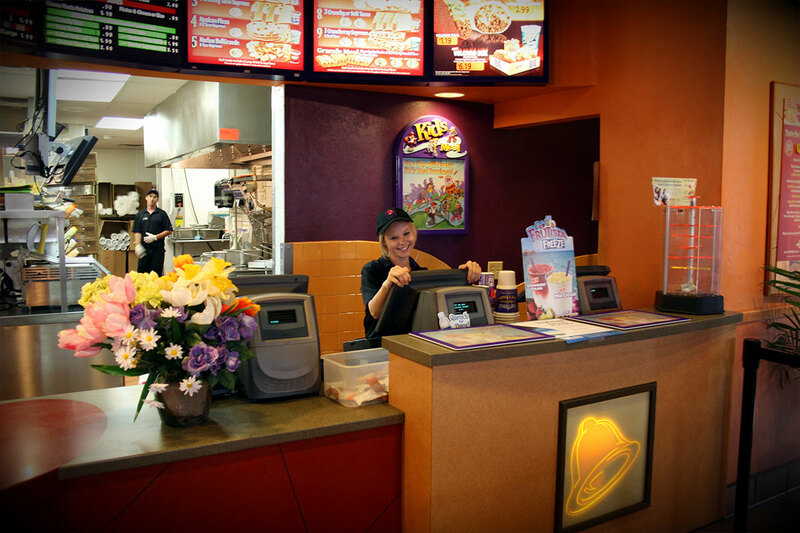 I started as a cashier but thanks to the many growth opportunities within the company I am now manager of the Lake City Taco Bell franchise and over-see over 30 employees. I started with Momex looking for a job, I wound up with a life-long career." 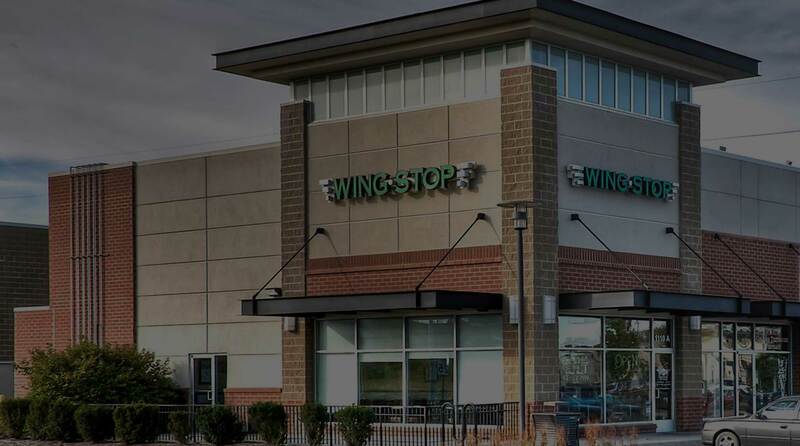 We operate many stores throughout North Central Florida (eg: Lake City, Live Oak, Starke, McClenny, Chiefland, Jacksonville) and there are many exciting opportunities available. If you are looking for a part-time position, after-school or a full-time career with upward mobility, we're the clear choice. Here at Momex Foods we are always looking for committed, hard-working individuals that like to have fun and get the job done! Fill out our online application and get ready to join our winning team! We are a fun, like-minded group that loves to hear from our customers, please say hello! ©2015 Momex Foods, Inc. All rights reserved.